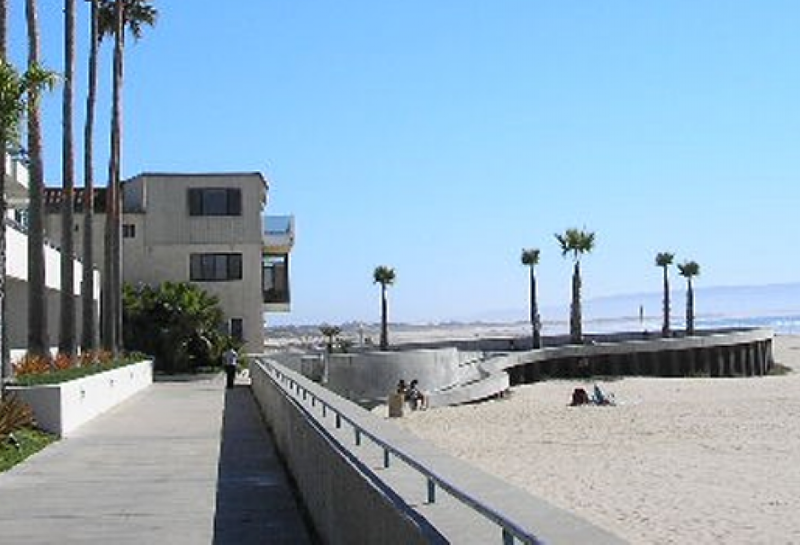 Every unit has a spectacular view of the ocean and are within a few feet of the sand. 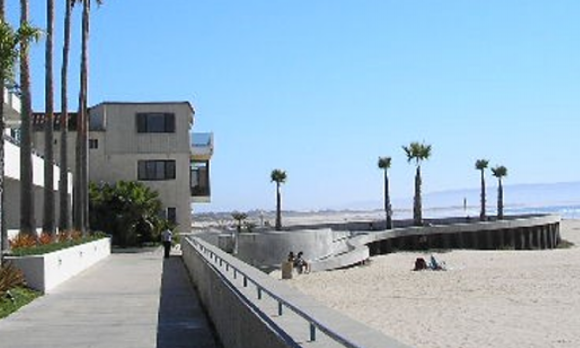 Rentals are situated on the award winning Pismo Beach boardwalk adjacent to the Pismo pier. 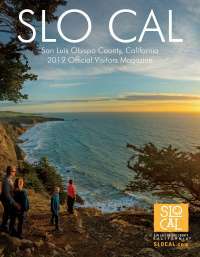 A leisurely stroll along the boardwalk will lead you to dozens of Pismo's award winning restaurants.